The Arabic language is spoken by over a quarter of a billion people around the world, and is the national language for dozens of countries across the Middle East and Northern Africa. 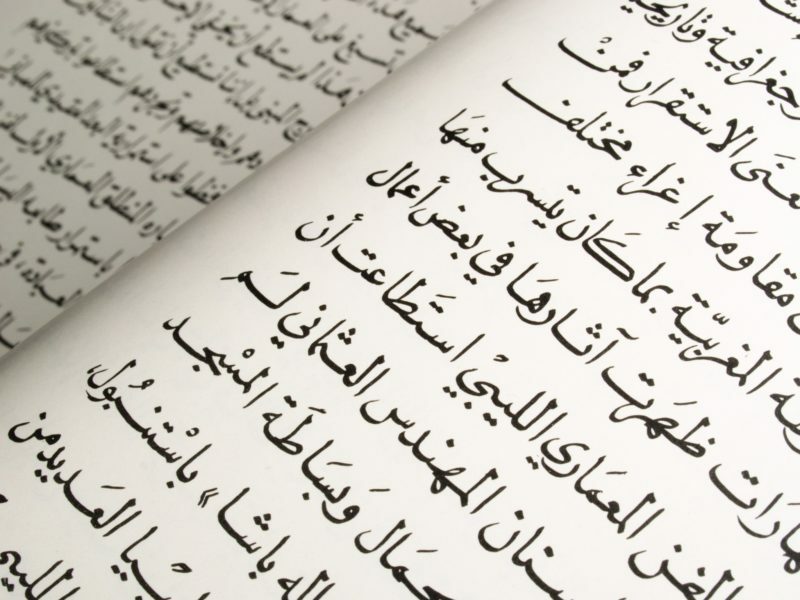 Arabic is also widely spoken among a number of non-Arabs, including the Kurdish, Berber and Mahri, and is widely studied and spoken by followers of the Islamic faith. If you are interested to learn how to speak Arabic know that although many dialects of Arabic are spoken throughout the world, nearly all speakers of Arabic can communicate through Modern Standard Arabic (MSA). This is a simplified version of the Arabic found in the Koran, the holy book of Islam. Most newscasts and many media offerings use MSA, since it’s the most widely understood dialect. Historically, the poetry played a huge role Arabic language, and that legacy is not lost on the language today. A simple “hello” or “good bye”, for example, is literally translated as: Peace be upon you. Typically, native speakers of the Arabic language do not mix MSA with their own regional dialects. Globally, there are roughly four broad categories into which regional dialects of the Arabic language fall into. These include the following: Arabic of the Maghreb (North Africa), Egyptian Arabic (Egypt and the Sudan), Levantine Arabic (Lebanon, Syria, Jordan and Palestine/Palestinians in Israel), and Iraqi/Gulf Arabic. These dialects can differ greatly from one another to the point of mutual unintelligibility. It’s probably also worth pointing out that the Arabic language belongs to the family of Semitic languages. Although there are several widely spoken Semitic languages, the other one you are probably most aware of is Hebrew. That’s right, Arabic and Hebrew are related languages. Here’s another fun fact: The only Semitic language that uses the Latin alphabet is Maltese. If you’re really interested in the Arabic language, you may want to try learning it. You can check out my post on how to learn Arabic here, as well as my post on the Arabic alphabet here.